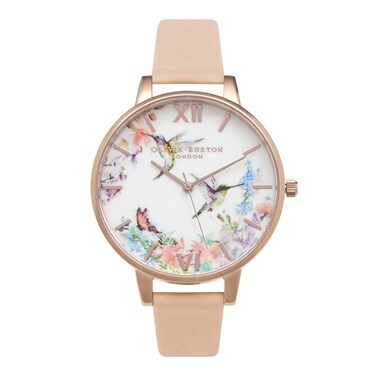 The Watch Olivia BURTON : Simply beautiful, indentical to the picture and its descripton on the site. I am really pleased with my purchase ! (Sorry for my English. I hope however that this is understandable ? ).